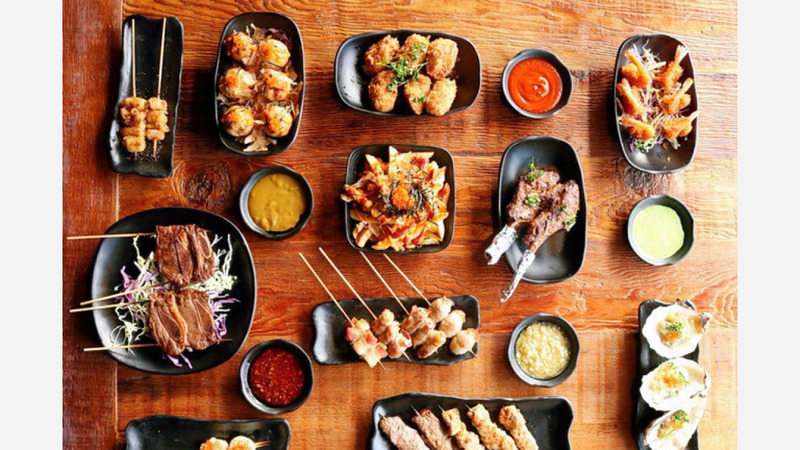 The spot offers classic Japanese izakaya-style grilled meat and vegetable skewers, updated with a choice of seven different sauces, including Cajun and spicy mayonnaise. Also on offer are a few less-traditional bites, like bacon-wrapped quail egg skewers, plus a selection of sake and soju. "The service was pretty friendly and welcoming from beginning to end! 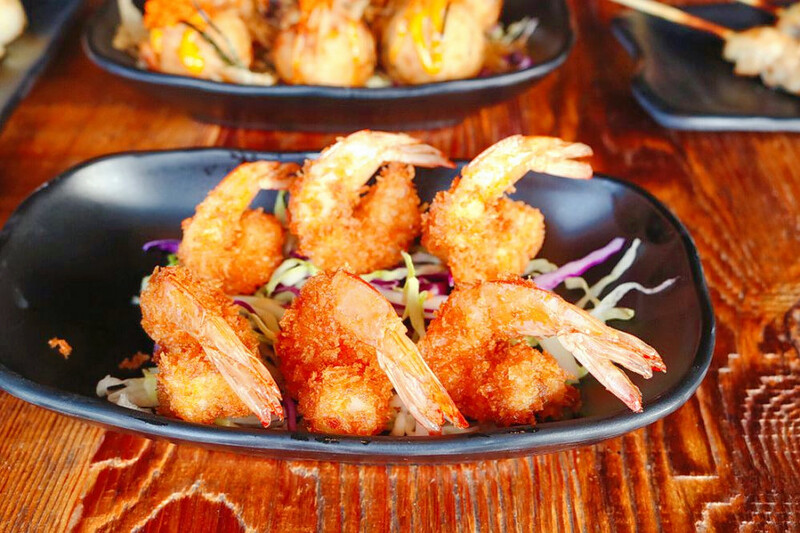 The menu is simple but great," said Bobbi O., among the first Yelpers to review the new spot on May 5. "Loved, loved, loved the Garlic Wagyu!" "We had to order a couple more skewers at the end because they were so good," said Yelper Catherine P. "The staff was friendly and the price was super affordable. The place made for a great date night but I also can't wait to come back with a big group so I can try even more of the menu." Grill Spot is open from 5-10 p.m. on Monday-Wednesday, 5 p.m.-midnight on Thursday, 11:30 a.m.-3:30 p.m. and 5 p.m.-midnight on Friday and Saturday, and 11:30 a.m.-3:30 p.m. and 5-10 p.m. on Sunday.